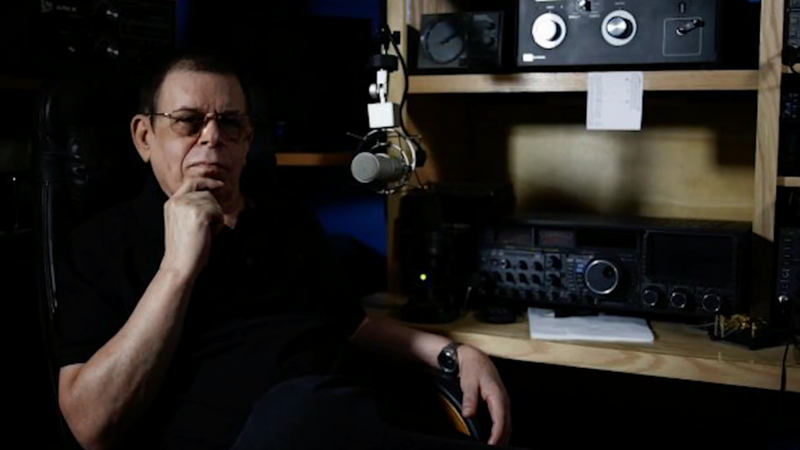 If you’ve ever heard anyone riffing on a weird radio show full of wild conspiracy theories, you’ve heard of Art Bell. The radio personality, born in 1945 in North Carolina, was the pioneering host of Coast to Coast AM, a heavily syndicated late-night radio show themed around the paranormal—ghost stories, alien abductions, and all manners of wild conspiracy theories. Founded in 1988, the show ran under Bell’s direction until he retired completely in 2007. It still runs today under a different host, though it reads a bit differently in the age of Alex Jones than it did in its heyday. Bell’s voice, and the mood of his show, which heavily featured call-in stories about all sorts of unexplained happenings and pseudo-scientific theories, defined a certain segment of paranoid Americana, one that went on to heavily influence science fiction and paranormal storytelling. You can see Bell’s influence in Twin Peaks, the X-Files, and everything in that ilk that came after. Bell’s death was confirmed on Friday, when he was reported to have died at his home in Las Vegas, Nevada. No cause of death was announced, and an autopsy will be done in the upcoming week to learn more.